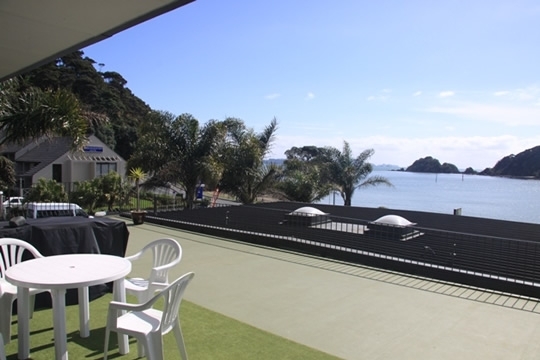 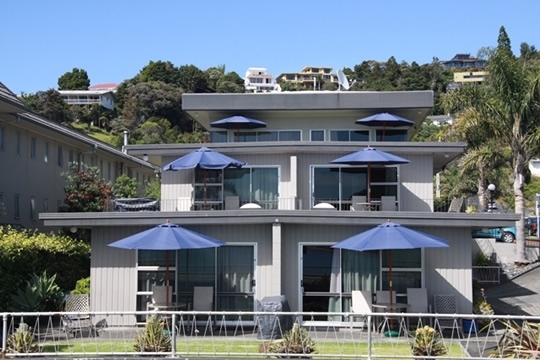 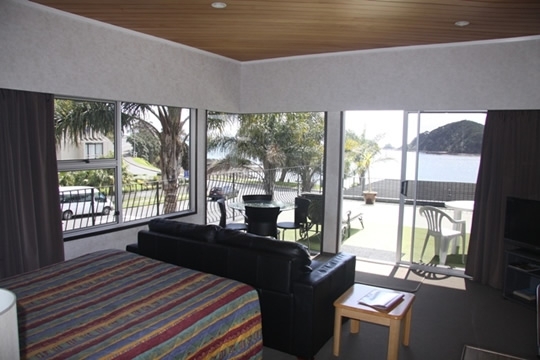 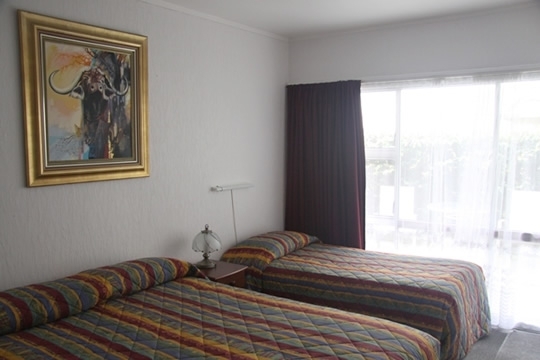 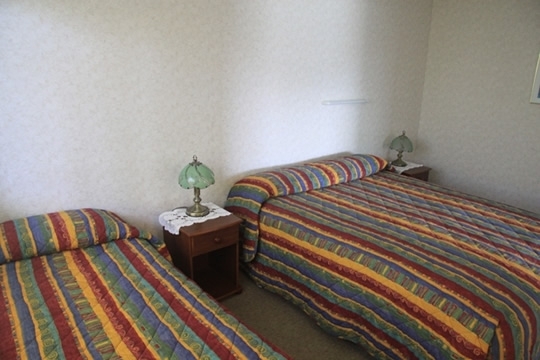 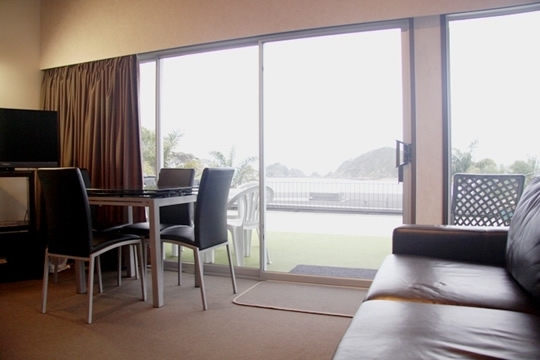 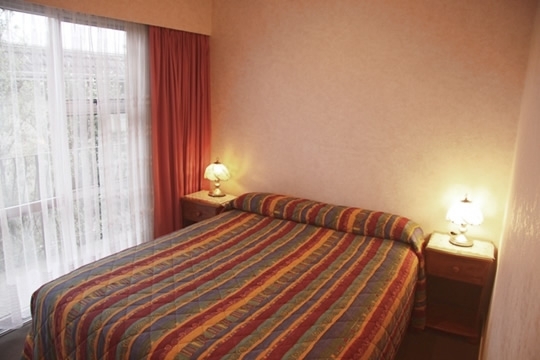 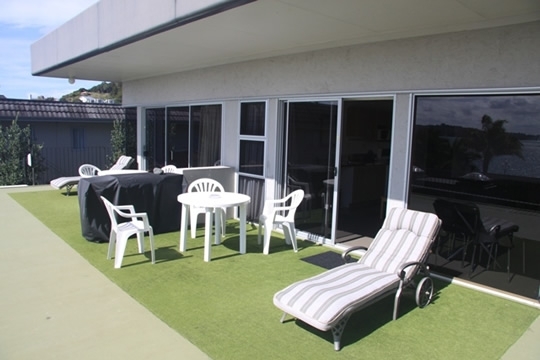 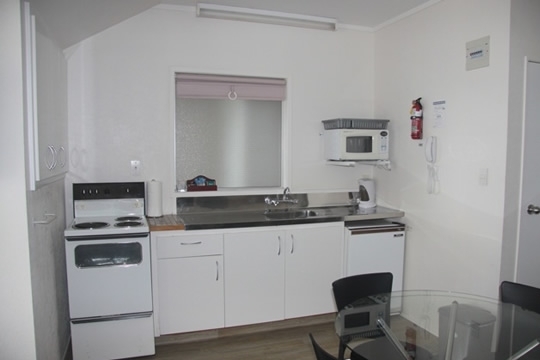 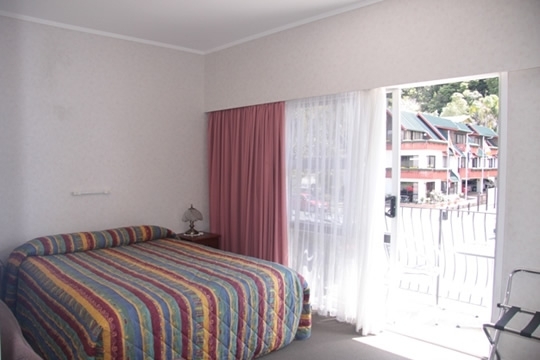 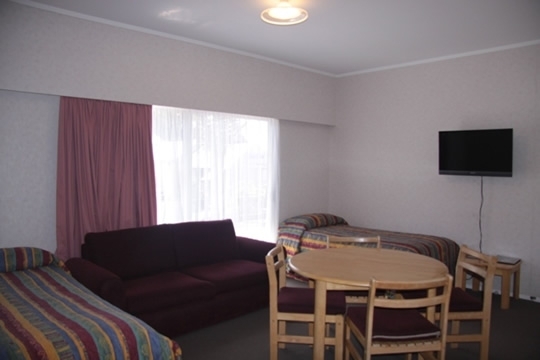 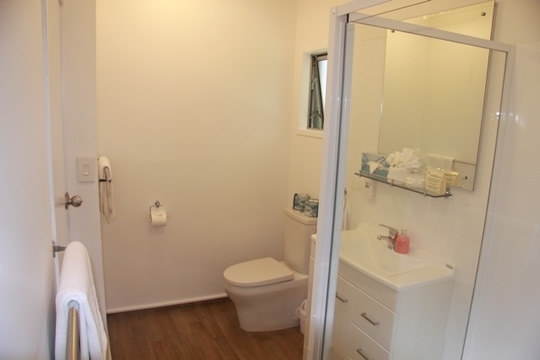 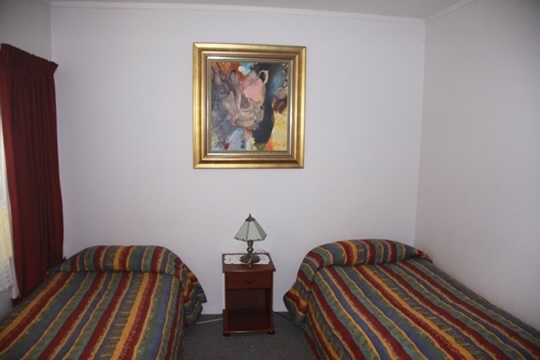 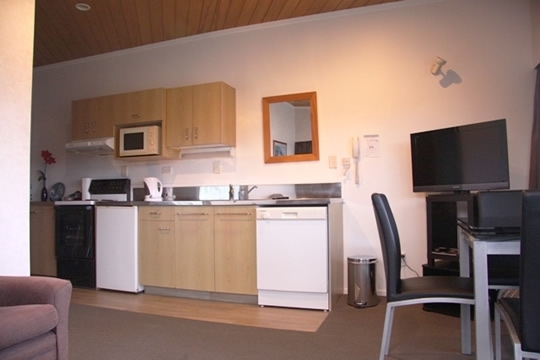 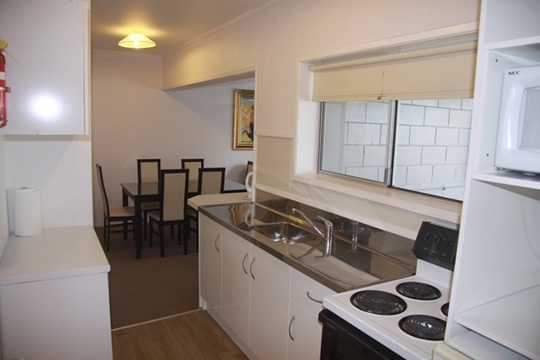 The Bayview Motel offers unobstructed views over Paihia Beach and the beautiful Bay of Islands. 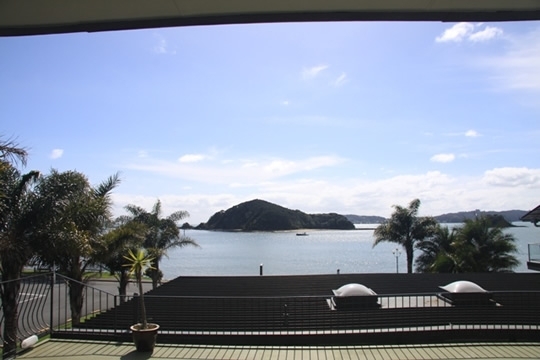 Situated on Paihia's central waterfront, your accommodation is only a 1-minute flat walk to the wharf, shops, cafés and amenities. 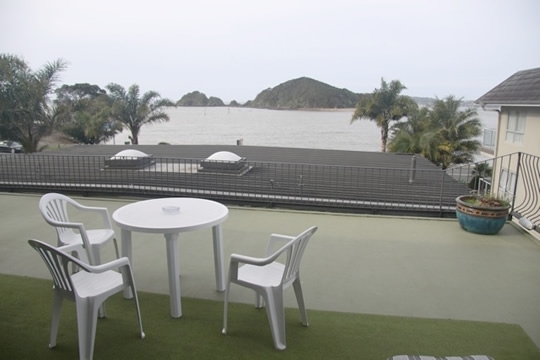 Sit out on your private deck and take advantage of the spectacular views from our waterfront suites. 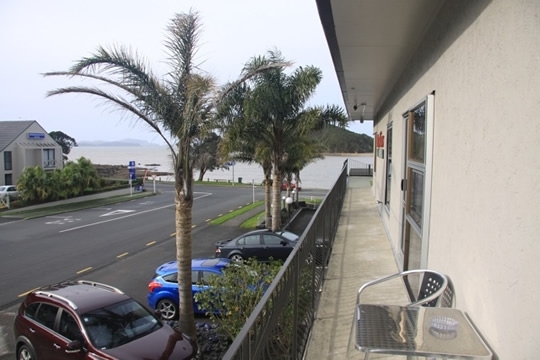 At the Bayview Motel you have all your holiday needs at your doorstep, with the added advantage of a fantastic waterfront location at reasonable prices. 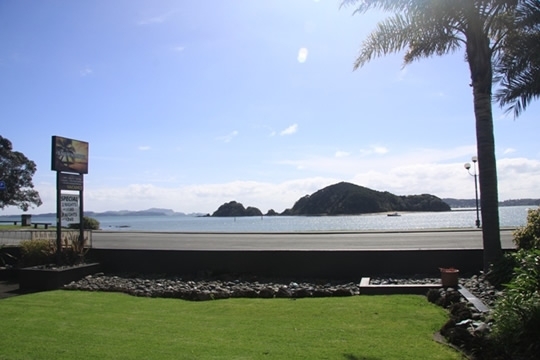 The many exciting activities offered in the Bay of Islands are easily accessible from your accommodation. 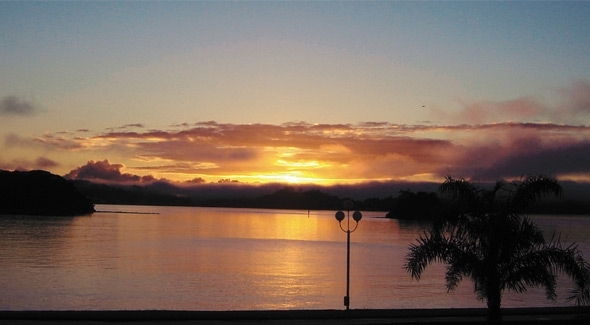 Try cruising on the bay, swimming with dolphins or sailing in a tall ship. 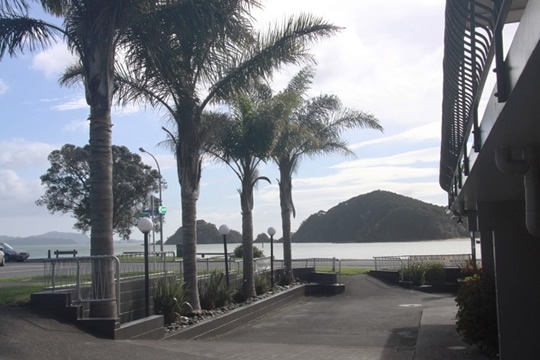 Or get your adrenalin flowing with fast boat trips to the Hole in the Rock, parasailing or a visit to the nearby Adventure Park. 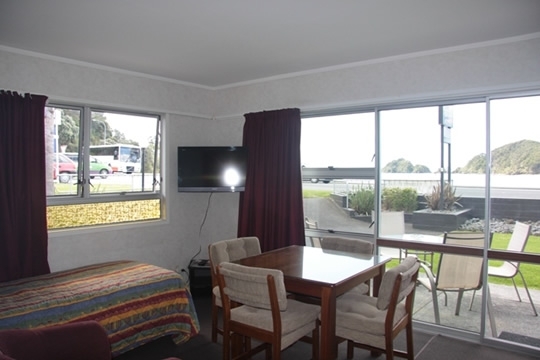 The Waitangi Treaty Grounds, historic Russell or bus tours to Cape Reinga and Ninety Mile Beach are all great day trips. 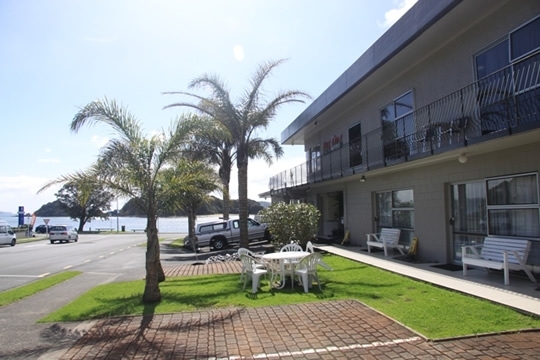 The motel accommodation at the Bayview Motel consists of 11 self-contained waterfront apartments and family units (sleeping 2-7). 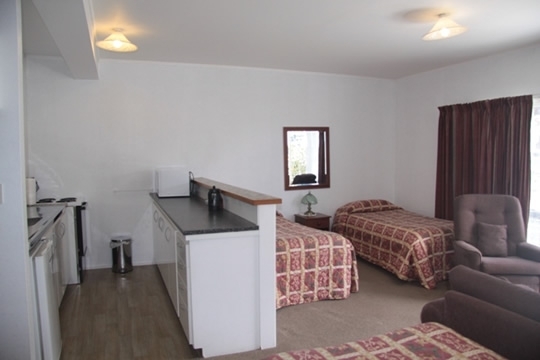 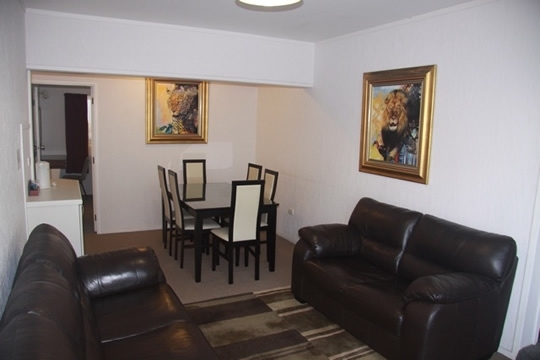 All rooms are serviced daily and have full kitchens, Sky TV and queen-size beds.